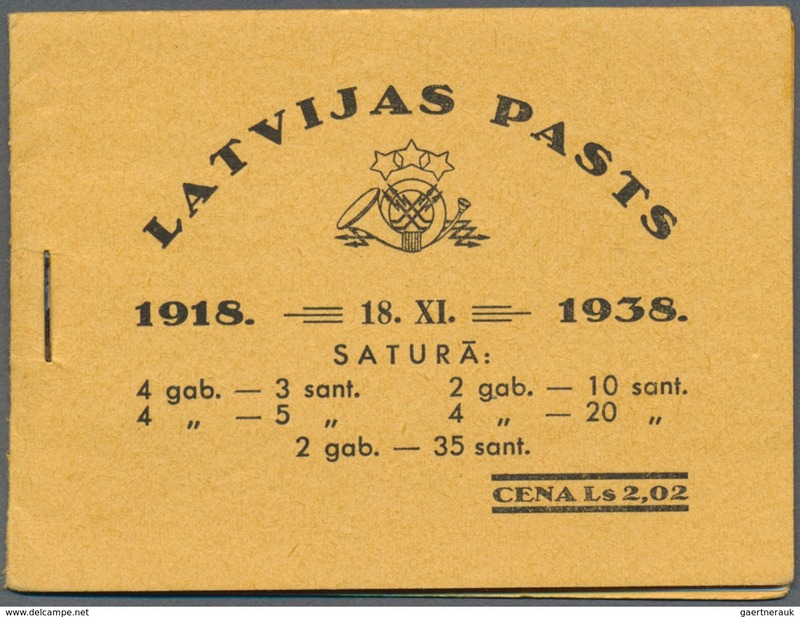 Lettland - Lettland: 1938, complete mnh booklet with all leafs between. Best condition. 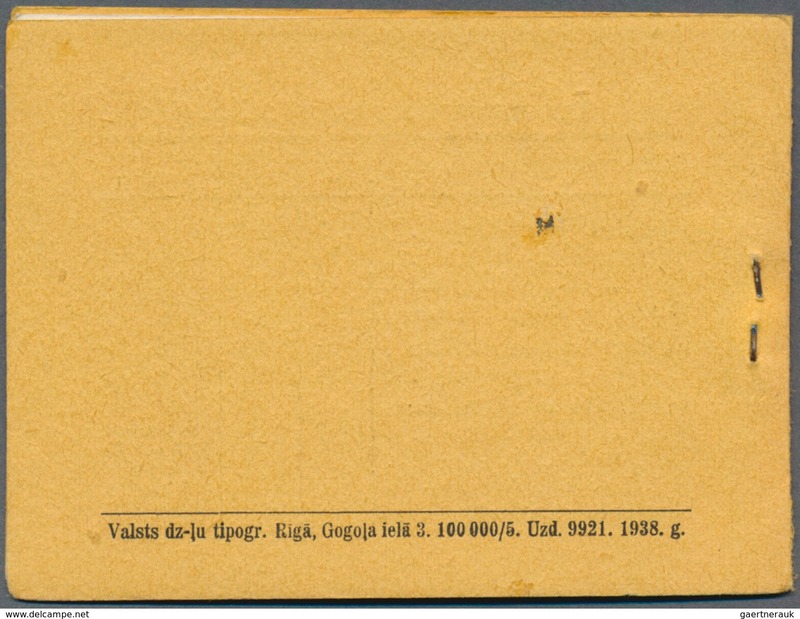 1938, complete mnh booklet with all leafs between. Best condition.